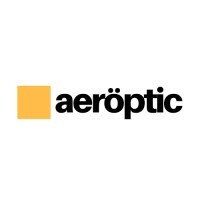 Aeroptic was found in 2012, where we started with basic photography. But we understand the need for more and more of moving visuals are needed especially after the widespread use of social media as one form of communications from an organizations to their audience. So then since 2015 we began to focus on providing video content for promotional needs as well as to build brand identity of an organization and help them raise their brand awareness.